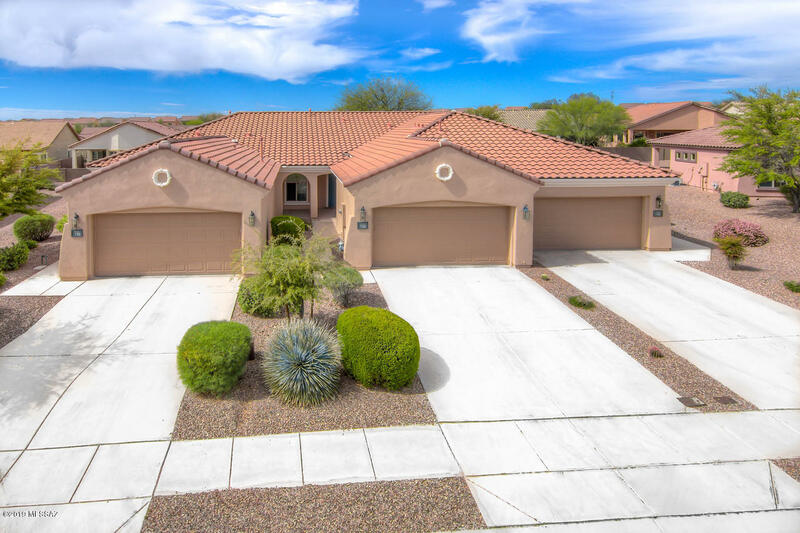 Sonora at Rancho Sahuarita is a community with a distinct architectural feel, featuring covered patios & tile roofs. Boasting a 15,000 square-foot clubhouse outfitted with everything from a splash park to a spa & exercise center, the community is perfect for all ages. The homes are an average of 1,548 square-feet. Sonora at Rancho Sahuarita falls in the Sahuarita Unified School District, with schools such as Sahuarita K-12 & Walden Grove Highschool.